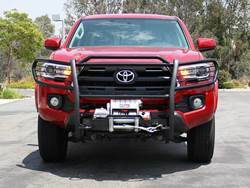 What model truck are you putting this on? 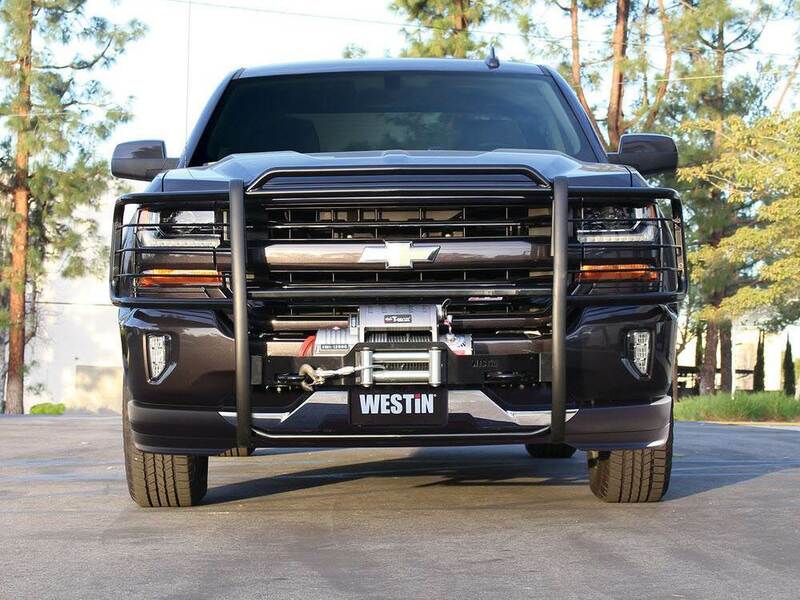 The Westin Sportsman Winch Mount Grille Guard is more than just a traditional Sportsman Series Grille Guard. 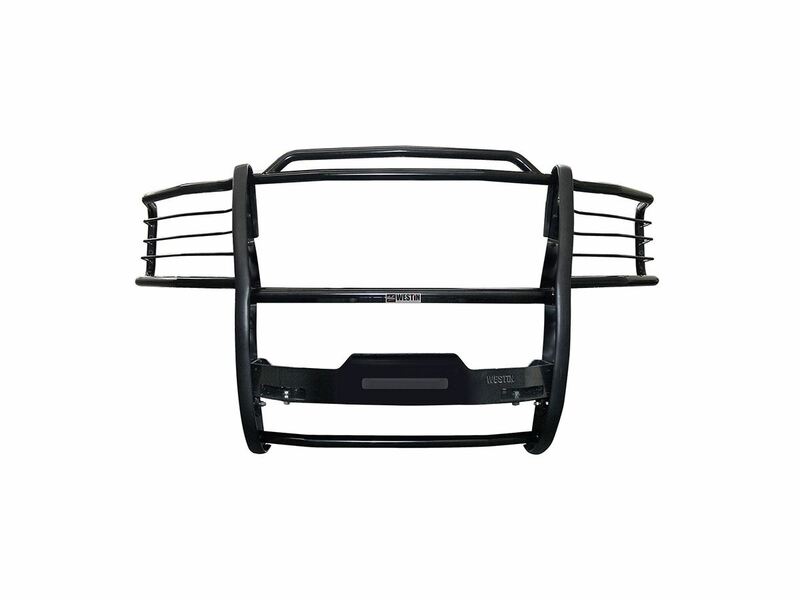 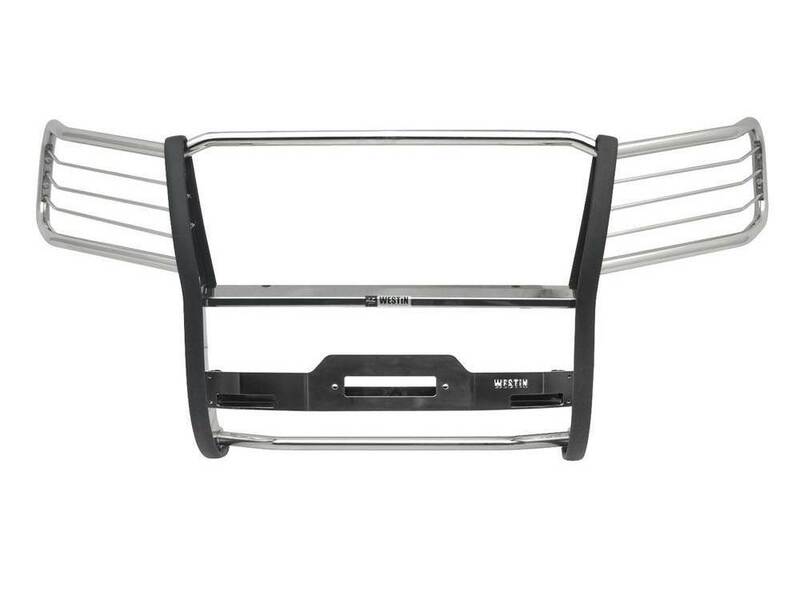 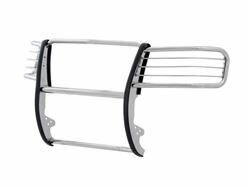 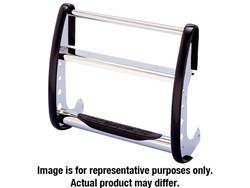 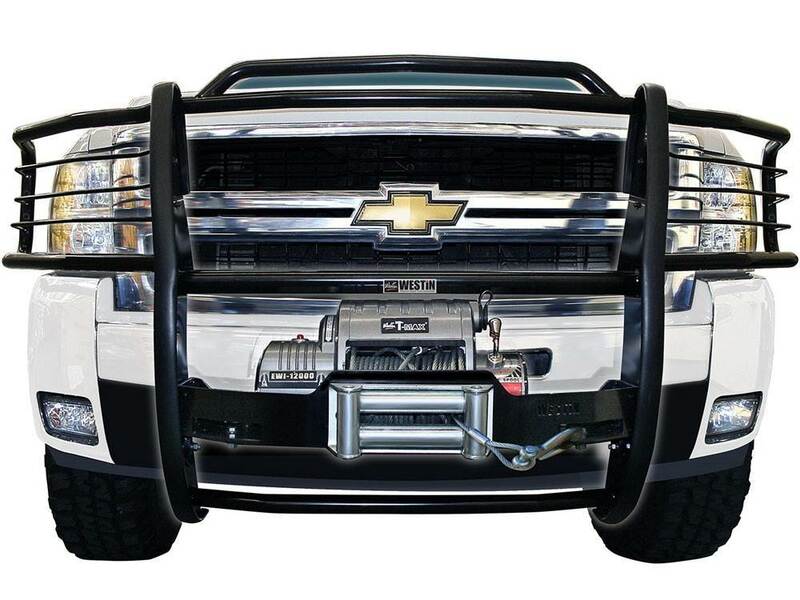 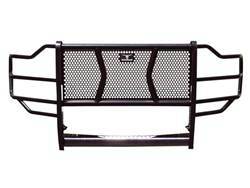 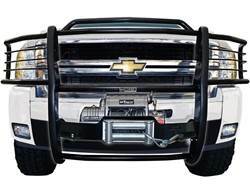 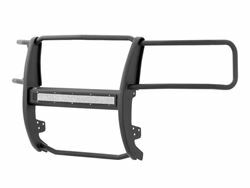 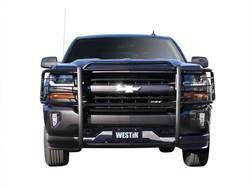 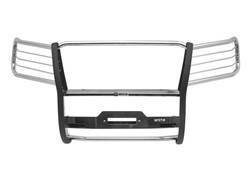 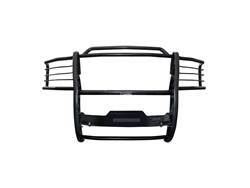 It features all that a Westin Sportsman Grille Guard offers; 1.5in. 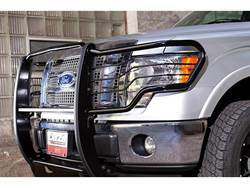 diameter tubing, removable headlight area cross bars, auxiliary light mounting holes, and a no drill installation. 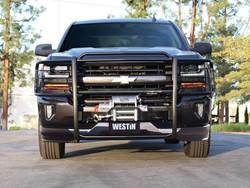 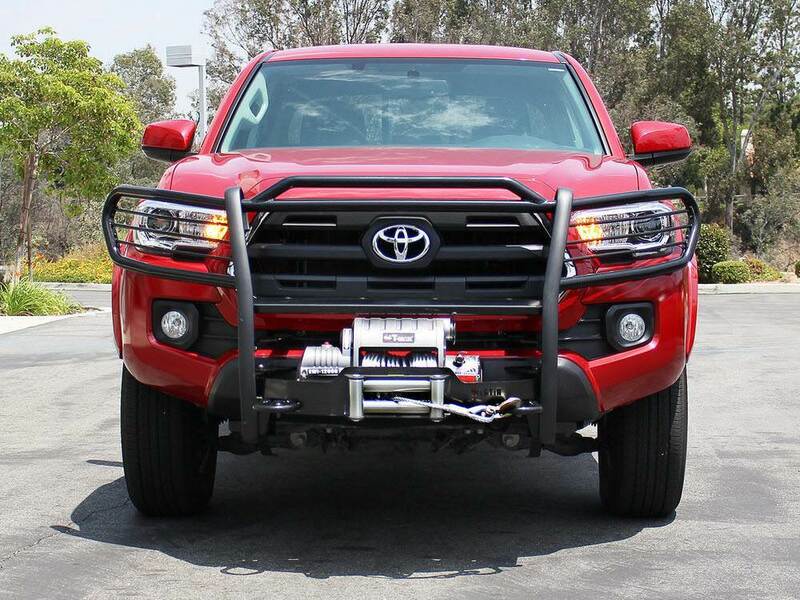 The Westin Sportsman Winch Mount Grille Guard comes equipped with a winch mounting tray for the mounting of a winch with a rated line pull of up to 12,000lb. 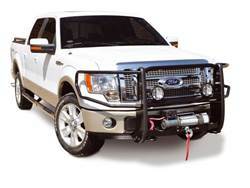 Vehicle specific application comes complete with mounting kit. 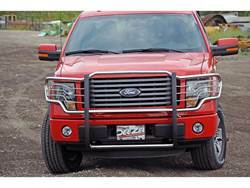 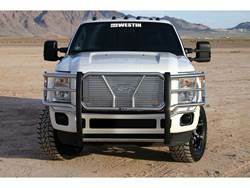 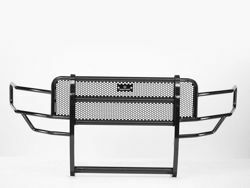 The Sportsman Winch Mount Grille Guard tray is compatible with Westin's MAX system and optional polished faceplate.